The EU faces one of the toughest times of its history, and young people could have a pivotal role to play in improving the situation, writes Jasna Maric Krajacic in the Parliament Magazine. 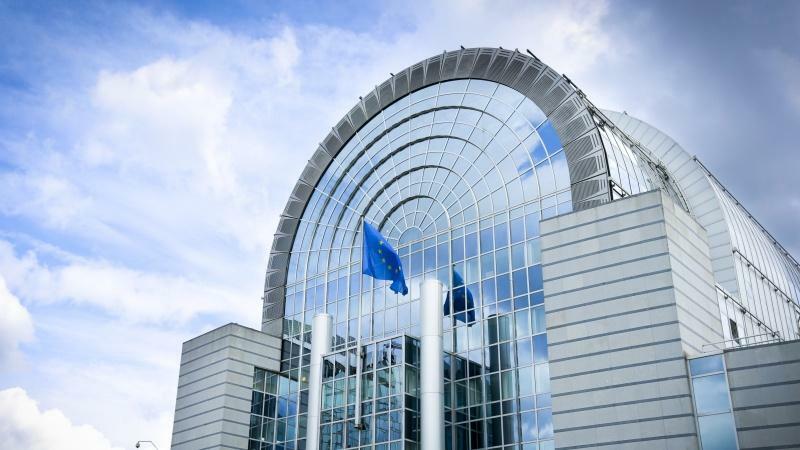 The European Youth Event will take place this year at the European Parliament, in Strasbourg, France, on May 20-21. The event comes at an urgent time, one in which the voices of young leaders can make a difference in international attitudes and policy. During the past few years, Europe has been rocked by one crisis after another—Greece’s debt crisis, Russia’s seizure of Crimea and its incursion into eastern Ukraine and the flood of refugees from the Mideast (particularly from Syria) and Africa. Meanwhile, right-wing populism threatens the principle of relatively open borders that has been for years a widely accepted part of the European Union. What must be avoided in turbulent times is to lose sight of what a unified Europe can achieve. Born out of the ashes of World War II, European unity has brought with it unprecedented peace and prosperity. But European unity must be extended beyond those great achievements. Europe should strive to be a model of generosity and inclusiveness — an example for other regions. Europe’s young leaders need to champion that cause. Peace, security and democracy are under threat in many parts of the globe, and Europe’s young leaders need to raise their voices in support of those ideals, not just on their continent but elsewhere. We’re making every effort at the Boston Global Forum to do our part. This year, with the help of our Young Leaders Network for Peace and Security program, we are promoting global cybersecurity. Last year, we focused on peace and security in the Pacific, seeking to promote a just and peaceful solution to disputes arising from China’s aggressive actions in the region. The year before, we highlighted the horrific labor conditions facing garment workers in Third World countries. Young leaders are progressive and forward-looking. The world needs their voices, and we should widen the forums available to them. The Boston Global Forum commends the organizers of the European Youth Event for providing young leaders with such a prominent venue for addressing crucial global problems and developing solutions to them. Thomas E. Patterson is a co-founder and a member of the board of directors of The Boston Global Forum. He is the Bradlee Professor of Government and the Press at Harvard’s Kennedy School and has served as the Acting Director of the Kennedy’s School’s Shorenstein Center on Media, Politics, and Public Policy since July 1, 2015.